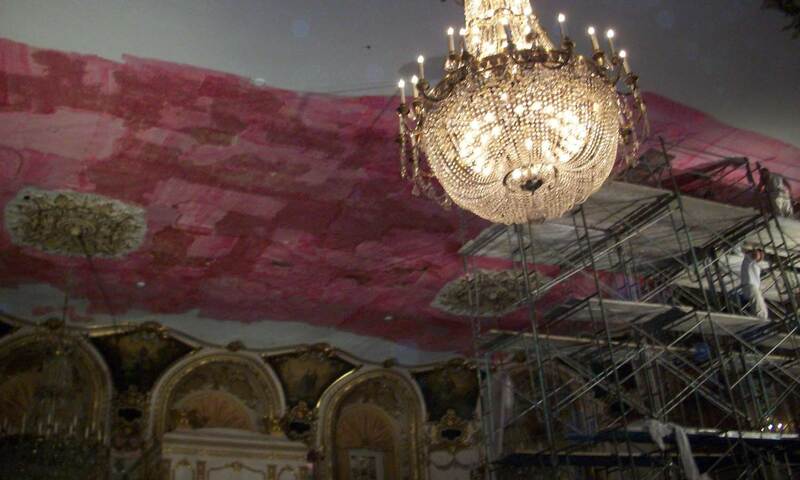 Our experienced employees have repaired and restored plaster in schools, cathedrals, high rises, homes and just about anything else you can think of. 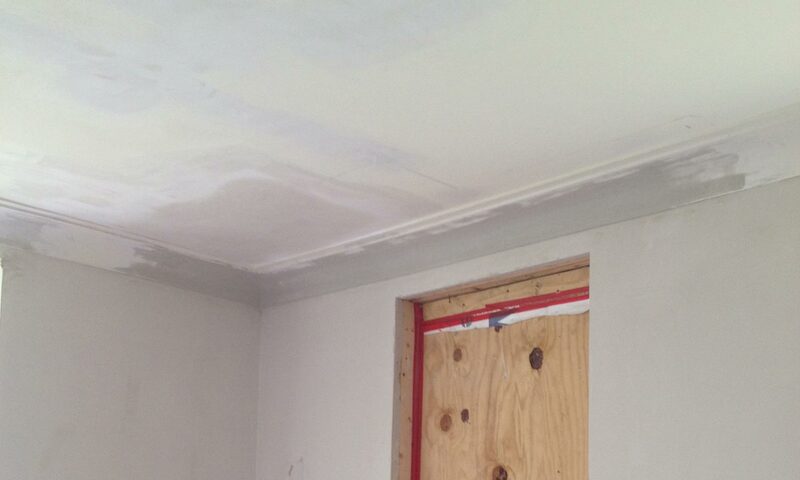 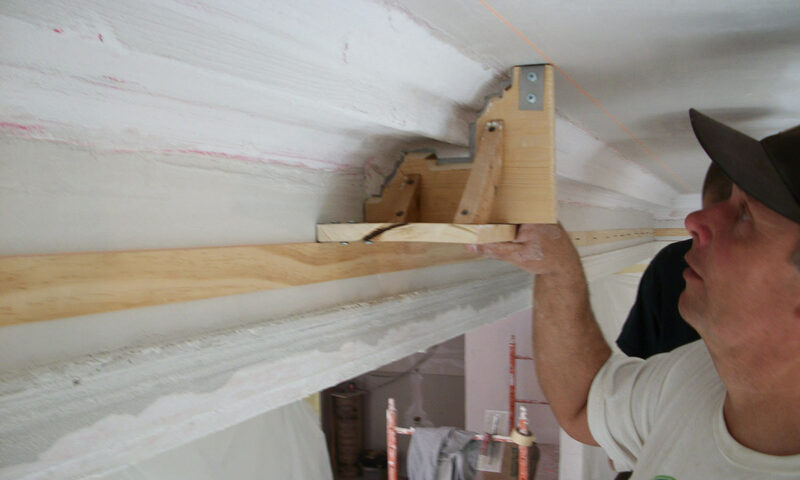 Common repair work includes fixing plaster that has holes, cracks, or water damage. 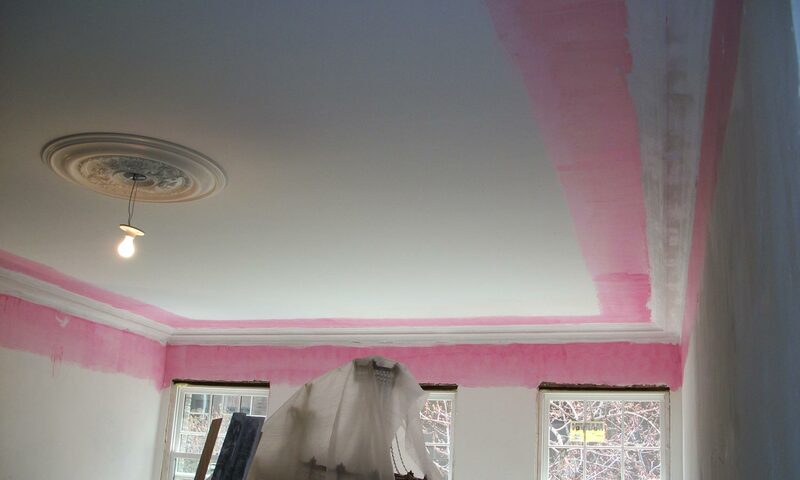 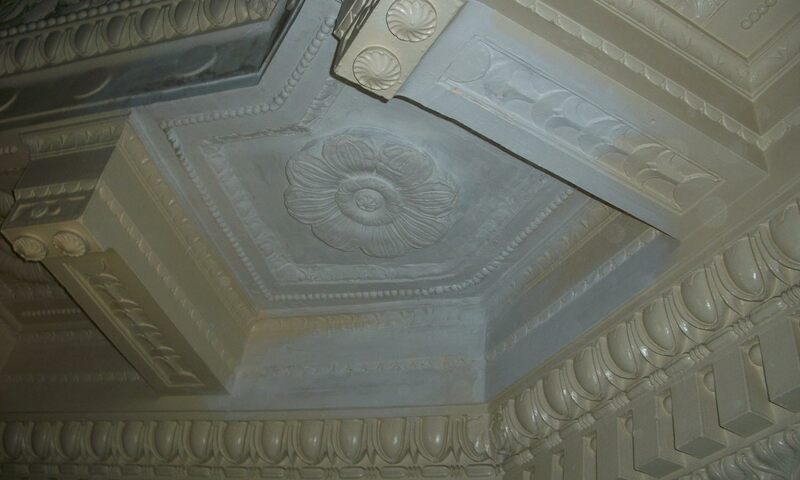 They can also repair any type of ornamental plaster. 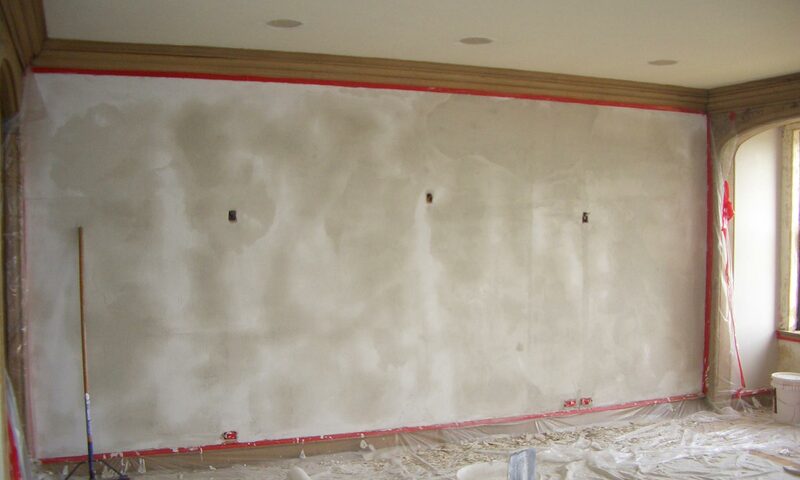 If there is a problem with your plaster we can fix it.